As one of the oldest institutions in the country, the Catholic Church carries a lot of history with it. Most of these facts, more often than not, are forgotten either because of our own neglect or because the Church draws attention to itself only when it is in the middle of a controversy. To correct this oversight, let’s gloss over some of the interesting facts about our very own Catholic Church—facts we’re sure your teacher may have missed out on during history class. 1. 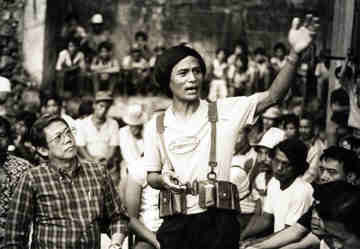 Several hundred priests and nuns (reportedly) joined the underground movement during martial law. 2. The Catholic church hierarchy (allegedly) collaborated with the Japanese in WWII. 3. The Catholic church almost lost half of its properties in the Revolution. 4. Before the RH law, there was the Rizal law. 5. It also has an office of exorcism. 6. The Archdiocese of Manila is one of the world’s wealthiest. 7. 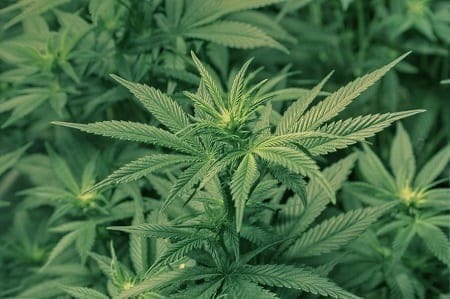 The Catholic church supports (medical) marijuana. 8. A single vote decided the separation of Church and State. 9. Our first documented serial killer was a Catholic priest. Influenced by the growth of liberation theology in the 1960s in South America and Vatican II, many priests and nuns in the Philippines began to take on more active roles in the social struggle for the poor. With the imposition of Martial Law in the 70s, the number exponentially increased. While no exact figures can be given, it is estimated that hundreds of priests and nuns went underground during that period, their roles ranging from covert support to actually fighting with the guerrillas. Later on, some like Frank Fernandez and Conrado Balweg would altogether leave the priesthood and become full-blown communist guerrillas. His Excellency Cesar Ma. Guerrero together with members of the Kapampangan clergy, circa 1955. Source: Alex R. Castro Photo Archives. In fairness, the bishop came from the prominent and nationalist Guerrero clan, his father none other than the famous revolutionary and botanist Leon Ma. Guerrero. As a result of his nationalist upbringing, Guerrero most likely approved the end of American rule and hoped the new Japanese occupation give the Philippines the independence it so desired. Also, not all clergymen favored cooperating with the Japanese. Several, including Rufino Santos (the first Filipino archbishop of Manila), ended up in prison for helping the guerrillas. He was almost executed too but was fortunately saved at the last minute by Filipino-American forces. 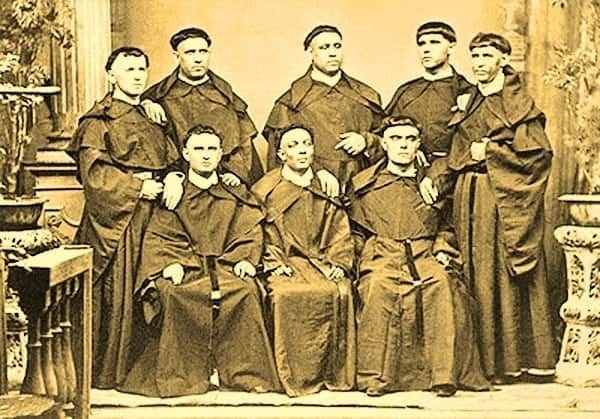 While discrimination by the Spanish members of the Catholic Church against secular priests and the native population invariably contributed to the Revolution, there is little discussion of what happened to the Church other than its eventual disestablishment. In the initial war against the Spanish and later on against the Americans, the Church fell into disarray, with several Spanish clergymen either killed or imprisoned by the revolutionaries. Also, nearly one-half of the Church’s properties were taken over by the Philippine Independent Church led by Gregorio Aglipay who at one point said over half of the population had defected to his church. 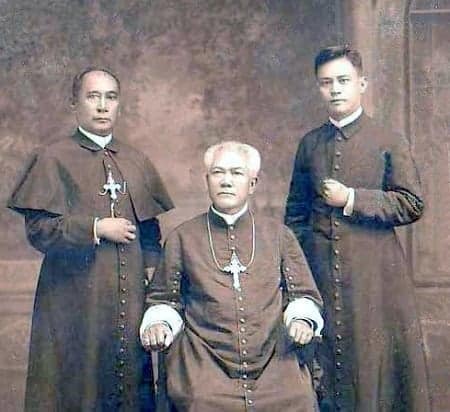 The announcement proved to be premature, however, as the Supreme Court decisively ordered the Aglipayans to return all the property they seized from the Catholic Church in 1906. For all the controversy generated by the Reproductive Health Law, it still arguably pales in comparison to the hullabaloo of Republic Act 1425, better known as the Rizal Law. 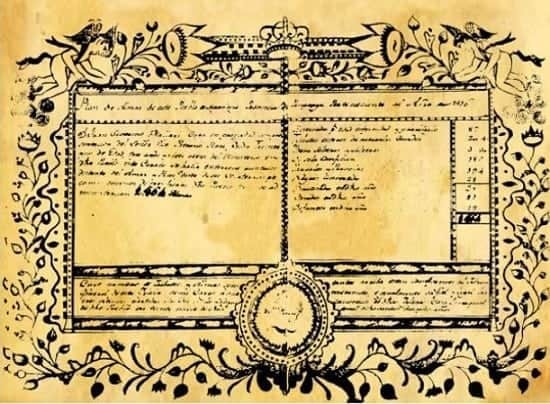 The bill, which required public and private schools to teach Jose Rizal’s Noli Me Tangere and El Filibusterismo, was heavily opposed by the Catholic Church and its allies on the grounds it attacked Church dogmas, beliefs and practices. Supporters of the bill, however, countered that the Catholic Church was trying to suppress the memory of Rizal and his teachings. Arguments became so heated that at one point, church authorities threatened to close down their schools. However, the unfazed Senator Claro M. Recto (the bill’s author) dared them to go ahead so the State could take over. In the end, the bill became law on June 12, 1956, with the Church somewhat placated by a provision stating only college students would have access to the two novels’ unexpurgated versions. To date, there has been no record of a student choosing to exempt himself from reading the novels. The office is headed by Fr. 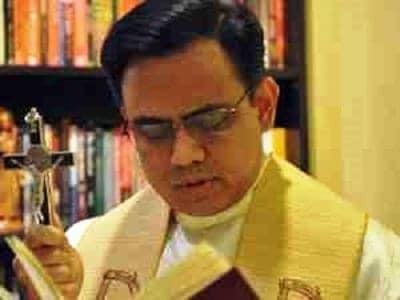 Jose Fransciso Syquia who, along with less than a dozen priests in the country, is fully authorized to conduct exorcisms. And for those skeptical of Syquia’s occupation, his office contains hundreds of videotapes documenting several cases of alleged demonic possession and his attempts to exorcize the victims. 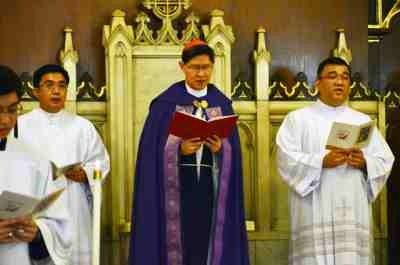 Photo credit: The Roman Catholic Archdiocese of Manila Website. How rich is it? We may never know the exact number since Church officials won’t disclose the Church’s financial records to the public, but it is estimated to run in the tens of billions of pesos. Aside from donations from the faithful, other sources for the Archdiocese’s wealth are believed to come from its assets including bonds, foreign currency deposits, stock investments, and real estate. Although the Catholic church frowns on the use of any illegal drugs including marijuana, it supports the use of the latter insofar as it will alleviate the suffering of patients. Unfortunately, for advocates of recreational marijuana use, the Catholic church has remained firm on its position on illegal drugs: don’t do it. 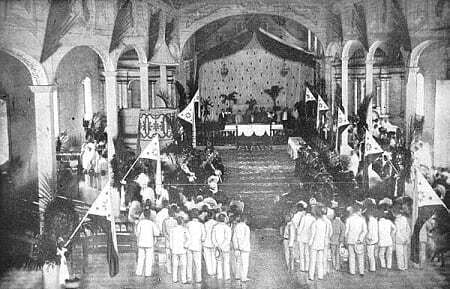 While the Americans would implement it anyway during their occupation of the country, the Filipinos decided for themselves once and for all the separation of Church and State during the 1898 Malolos Congress. Debates raged on back and forth as anti-separatists led by Felipe Calderon squared off against the pro-separatists led by Tomas del Rosario. The voting itself was close, with the first round a tie. In the second round, the pro-separatists won by the slimmest of margins—a single vote. The tiebreaker was given by Pablo Tecson, a KKK leader and an officer in the Philippine Republican Army who ironically used to work as a writer for the Spanish-era publication “Catholic Periodical Guide.” With the decisive win, the separation of Church and State forever became enshrined in the country’s succeeding Constitutions. 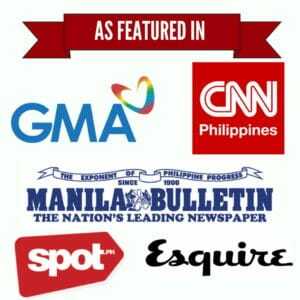 While serial killers are a dime a dozen in other countries, they are virtually unheard of here in the Philippines. However, that does not mean to say we’ve never had one before. During the Spanish era, a man by the name of Juan Severino Mallari was accused and convicted of killing at least 57 people in the town of Magalang, Pampanga of which he was the parish priest over a ten-year period, from 1816 to 1826. While details of the murders were never given, they were of such a gruesome nature that the Spanish authorities didn’t consider the fact that Mallari exhibited signs of mental illness (he believed by killing his victims, he could free his mother from being “bewitched”). In the end, the Spanish hanged Mallari in 1840. Incidentally, it also made him the first indigenous priest to be killed by the government, his execution preceding the Gomburza’s by 32 years. Area Handbook for the Philippines. (1976). Washington, D.C.
Robb, E., & Robb, J. (1986). The Betrayal of the Church. Westchester, Illinois: Crossway Books.